The writer Lee Maynard passed away on June 16, 2017, in New Mexico. 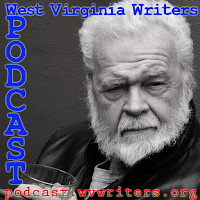 He was an infamous son of the Appalachian literary scene due to his less than flattering depiction of growing up in West Virginia in his novel Crum--infamously banned from sale at Tamarack. What negative publicity it received, however, drew more attention to the book, which is, at its heart, a love letter to the state. 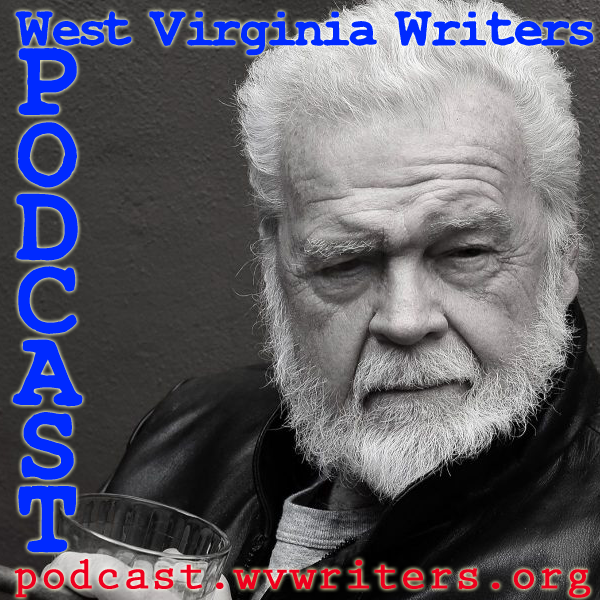 For the past 15 years, Lee has been a regular presenter at the WV Writers Summer Conference, often accompanied by his friend and collaborator Pops Walker. In this episode we talk to Pops himself about Lee and his work. Also included are Lee's previous podcast appearances, including a recording of one of Lee's readings with Pops Walker, a resonant interview he did with Cat Pleska in 2009, and other recorded material.